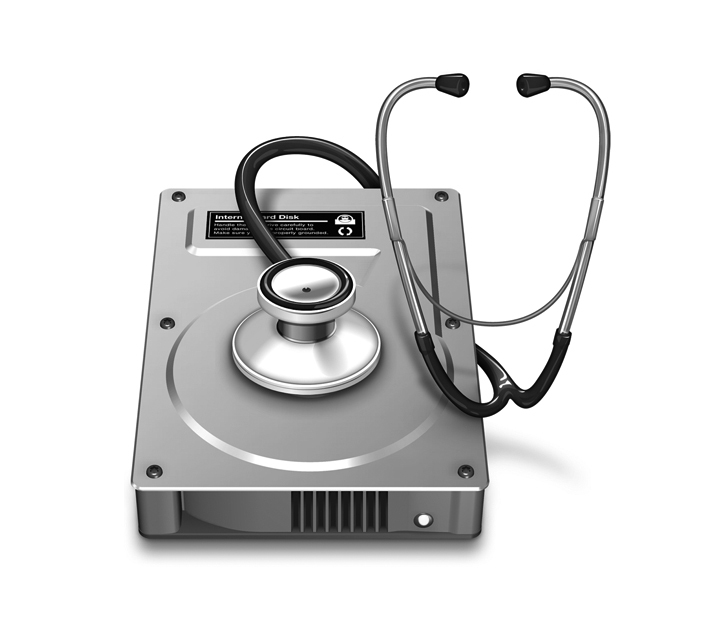 How to Clean up Mac Startup Disk - Sewelltech, Inc. It may sound elementary, but we frequently delete files and forget to empty the Trash. The files in the Trash still occupy your disk space, so it is recommended that you empty the Trash folder at least once a week. To delete files from the Trash folder permanently, make a right click on the Trash in the dock panel and select Empty Trash. Another way to complete this task is to open the Trash and click the Empty button in the top right corner. According to statistic, the average user accumulates 0.5 GB per week in the Downloads folder. All of the files in the Downloads folder usually stay unorganized and may take up several Gigabytes of free space. Also, you probably have needed these files only once, for example, the installation files (disk images). Thus, more than half the files in the Downloads are not needed and should be deleted. Sorting the list of files by size, kind or date will help you to quickly find out what unneeded files you have and remove them. If you often sync your iPhone with iTunes, then the application creates dozens of backup copies on your device, and they often eat off a significant amount of gigabytes of disk space, as they include movies, music, and other large files. To find old backups, launch iTunes → Go to Menu Bar → iTunes → Preferences. Here you will see a list of all the backups iTunes managed to make while working with your gadget. If you are sure that you do not need them, safely remove them. But make sure they are in iCloud! If you need to free up gigabytes of data, the best way to do it as quickly as possible to move item to the server. Once you’ve cleaned up your hard drive, you should restart your Mac. A simply rebooting of the system can help to free up the disk space cluttered by temporary items and cache folders. It will also clean the virtual memory and sleep image files.